MANCHESTER UNITED boss Jose Mourinho has blasted rivals Arsene Wenger and Jurgen Klopp and told them they don’t manage big enough clubs to sign people like Paul Pogba. 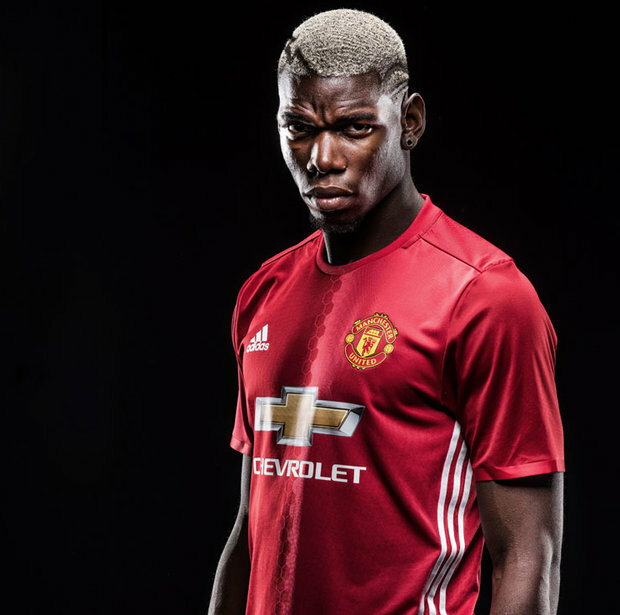 Both Wenger and Klopp have criticised United’s decision to sign Pogba from Juventus in a world record deal worth £112m. 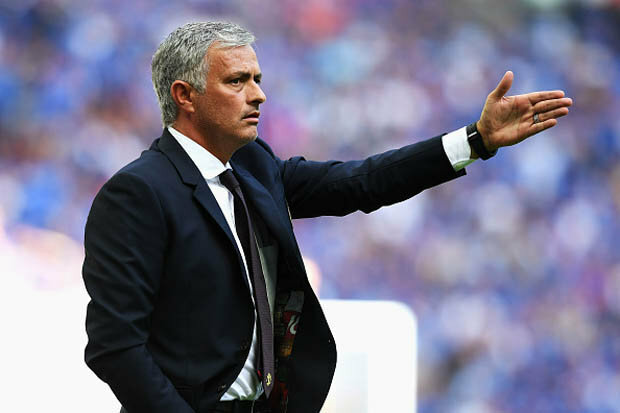 Predictably, Mourinho has hit back and taunted the respective Arsenal and Liverpool managers.Mourinho has told the duo that spending so much will never be their problem because their clubs can’t afford such deals. Mourinho said: “I know the discussion, I understand that, sometimes in football, things happen and the club breaks the record, but this is only possible at clubs like Manchester United. “When I heard some of the comments and heard some of the managers criticising that, I don’t think they ever have this problem because, to have this problem, you need to be at one of the top clubs in the world. Mourinho is relishing the chance to work with Pogba and admits the challenge now is to get the best out of someone he reckons is delighted to be back at the club he left in 2012. Mourinho added: “he’s a very young player, an unbelievable midfield player with such physicality but, at the same time, such agility, co-ordination, skill. “I know some people think that he arrives here now and, the first time he touches the ball, he scores, but I’m here to protect him and give him the best conditions to be what we think he is going to be, which is a football player for Manchester United, a reference for this club. I’m so happy.